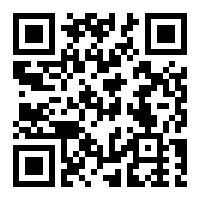 Home » Bangkok » Bangkok BTS Skytrain will be free on New Year weekend. 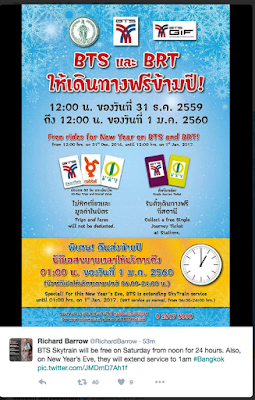 Bangkok BTS Skytrain will be free on New Year weekend. 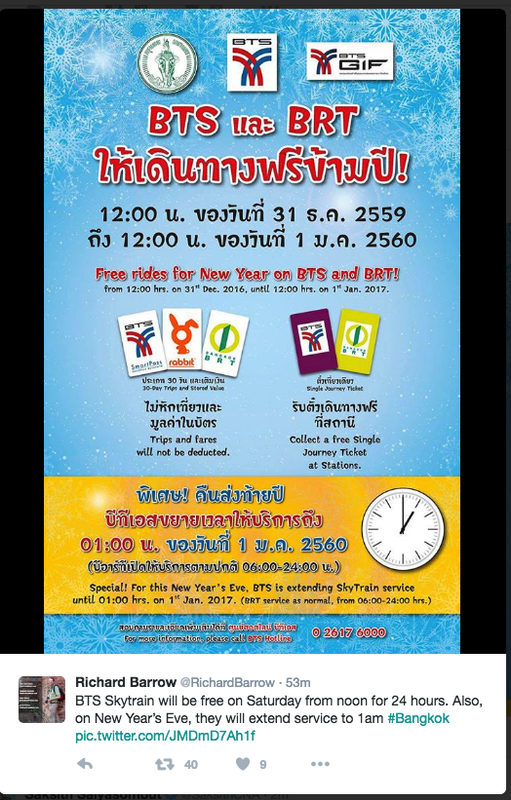 BTS Skytrain will be free from 12pm Saturday December 31st 2016 to 12pm Sunday January 1st 2017. No Comment to " Bangkok BTS Skytrain will be free on New Year weekend. "